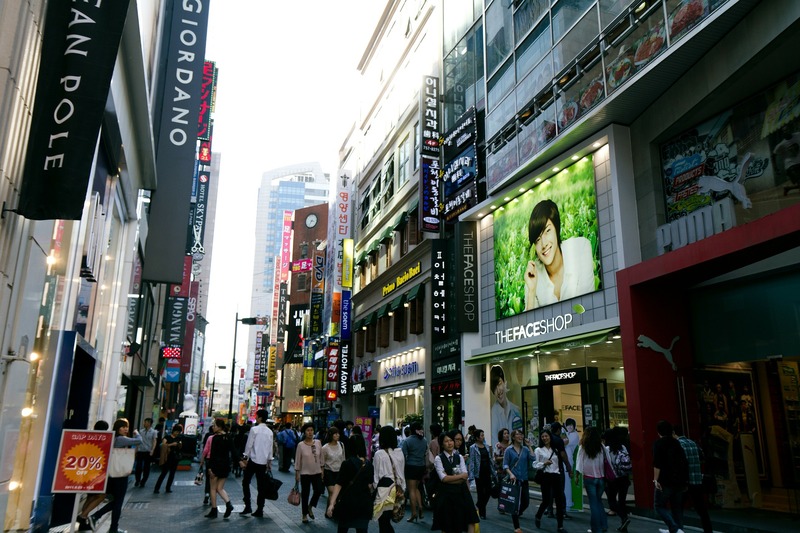 South Korea is a destination known for its booming metropolis that is Seoul. While the never-ending neon lights, advanced subway system, and crazy fast internet boast colorful and streamlined modernization, there are still traces of traditional Korean culture nestled amid the commotion. If you are like me, and want to experience a culture firsthand, then a stay in a traditional Korean home is the perfect way to spend the night. 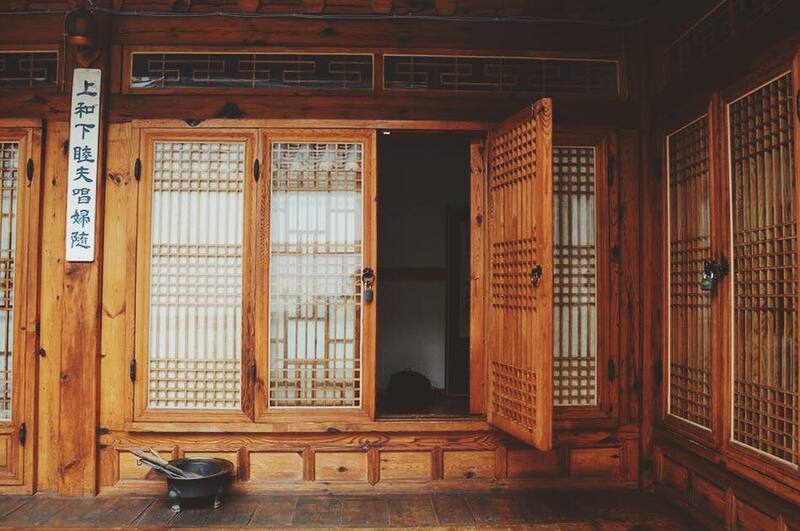 If you find yourself in South Korea, instead of staying in a pricey hotel, questionable love motel, or noisy hostel, why not travel in time and stay in a traditional Korean home, or hanok? The sliding wooden doors and simple sleeping mat will transport you to simpler days, and the bustle of Seoul will still be just around the corner. 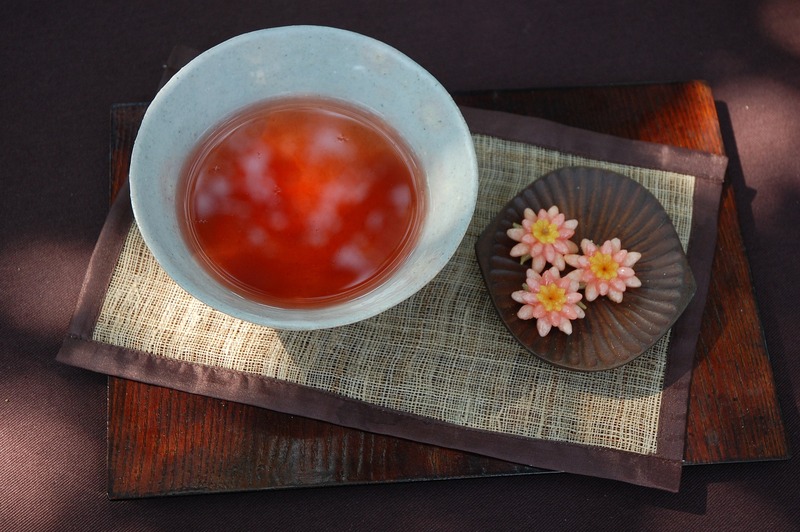 Here are five reasons you should consider a hanok when staying in Korea! It doesn’t get much more authentic than actually sleeping inside a home that is decades to hundreds of years old. The old clay, wood and stone architecture are beautiful to behold (and very photogenic, I might add). The sleeping arrangement is a traditional simple mat and pillow. Depending on the region, the hanok homes are shaped to model different Korean letters, which often gives them a cozy courtyard in the middle. Just remember to take off your shoes when entering your room! Not only were hanoks built with biodegradable materials, their layouts harmonize with the seasons. Under the principle called Baesanimsu, the ideal house is built with a mountain in the back and a river in the front. The “mountain” is the rock ondol heating system, a floor heating system unique to South Korea. The “river” is cool wooden flooring and halls that block sunlight and remain cool in summer. I stayed in Bukchon Hanok Village, an increasingly popular area where many locals actually live. Just beyond the narrow alleys and old, tiled roofs is the bustle of Seoul. By foot, popular tourist attractions are easily within reach, such as Gyeonggbokgung Palace, Cheonggyecheon Stream, and Jongmyo Shrine. Prices vary, but you can find many options at around $50/night. If you’re sharing the room with a friend or partner, that price becomes even more affordable. Many hanoks come equipped with a TV, electricity, and Western toilets, so your stay is still comfortable. With the unique cultural experience and beautiful architecture, that price was definitely worth it for me. 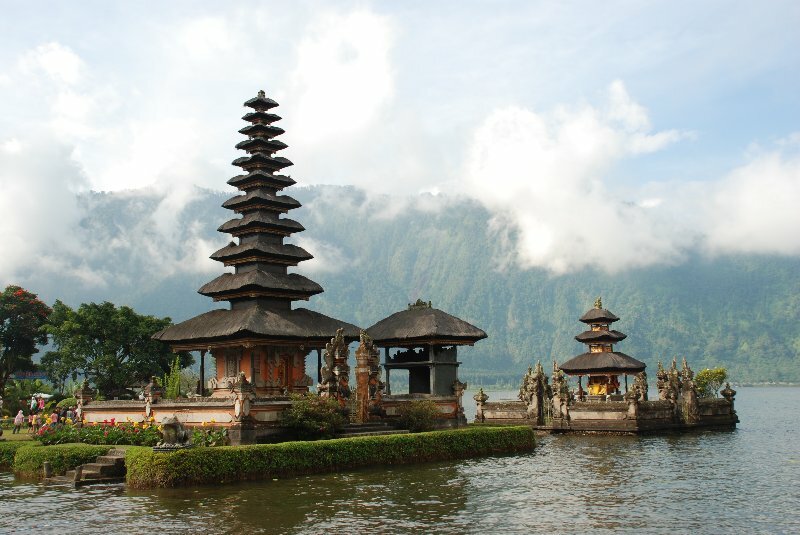 It’s easy to remain an outsider as a tourist, without actually interacting with the natives. Luckily, Koreans are often very friendly and hospitable. Whether you choose a homestay (where you stay with a local family) or a guesthouse (a private home that offers accommodation), your Korean hosts will most likely be friendly and endearing. At the guesthouse I stayed in, I had a free traditional Korean breakfast made for me by an ajumma (older woman). We did not understand each other, but the food was delicious and the smile on her face made me feel like a night in a hanok was definitely the right choice. Natalie is the author of the mindful travel blog, Visit Seoul, focused on the observations, feelings, and sensations of oneself being somewhere else. She is an introvert from America who summoned the courage to travel and currently lives in South Korea. Along with blogging, she also enjoys a good winged cat-eye and finally finding her way after being lost, which happens often. 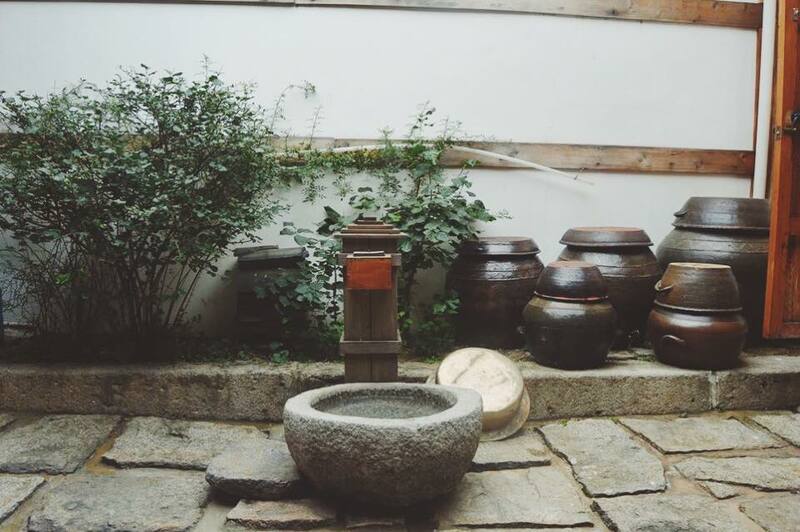 Hanok accommodations can be found on Visit Seoul or BNB Hero.